The Ultrarunning World Calendar 2014 has been updated with a substantial list of ultras taking place in the UK & Ireland this year. 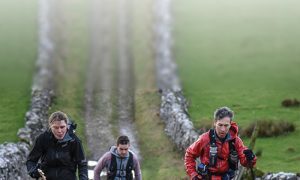 There are twenty new events taking place throughout the coming months including the Fortitude 24, a new off road 24 hour in Basingstoke and a 24 hour track race in Gloucester. 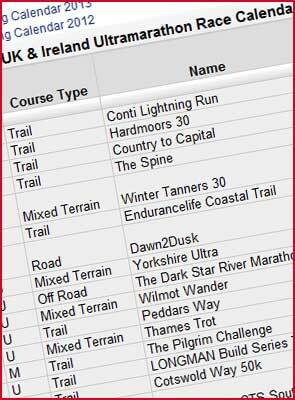 There’s an addition to the Hardmoors family which now features Hardmoors 160 miles to go along with the 30,50,60 and 110 mile races. 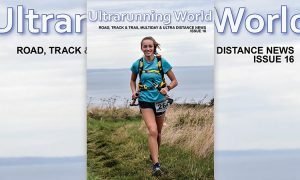 Another opportunity to race the South Downs Way – a popular place to run plus new races in Scotland and Ireland bringing the list of current events to over 260.